Being jolted out of a deep sleep by a blaring alarm, and then stumbling through the morning in a grumpy fog is the way most of us non-morning people greet each day. I used to be the most anti-morning person you’d ever met. My insomnia kept me up until all hours. I’d finally fall asleep, but my alarm clock would rudely wake me up with obnoxious beeping. Yeah, I was a real you know what for a couple of hours or so. I was getting woke up in the middle of a deep sleep by said obnoxious beeping. My blindingly bright bedroom light just added insult to injury. Now instead of being thrown rudely into reality, I wake up peacefully and easily. I actually look forward to being woke up by my natural sunrise alarm clock. Who has ever said that about their alarm clock? I’ve found Amazon has the best selection of natural sunrise clocks at the best prices. When it’s time for your alarm clock to wake you up in the morning, it emits a low glow at first. It gradually gets brighter and brighter, just like the sunrise would. You can set the length of time it takes your personal “sun” to rise. The gradual light gently wakes you up. Once you open your eyes and the light hits your retina, it starts a change in your hormones. 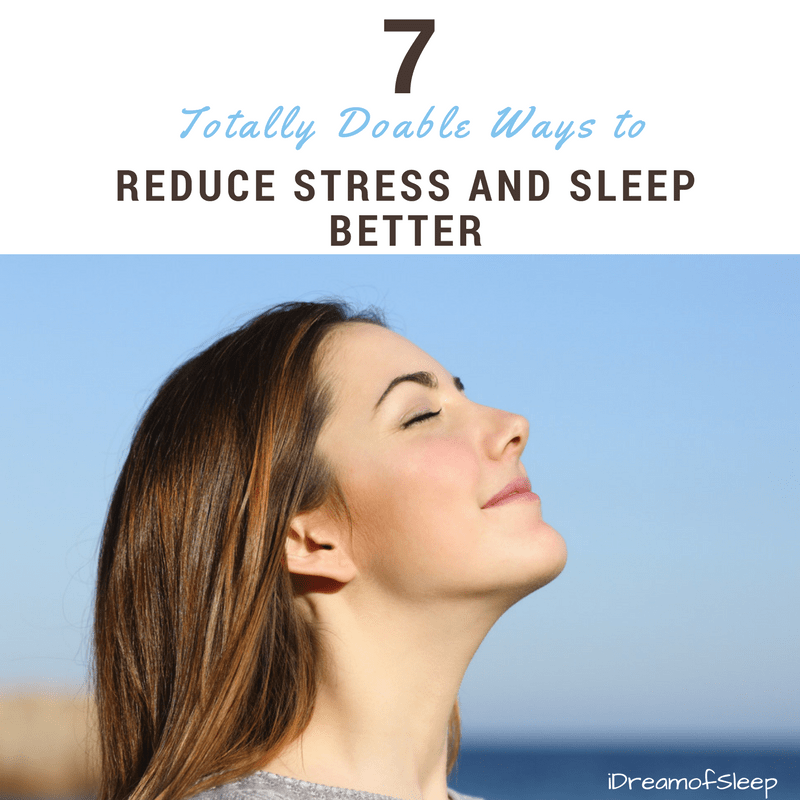 Melatonin, the sleep hormone decreases naturally, and cortisol, your wake hormone, rises and makes you feel rested and alert. Helps to Increase Melatonin Production Naturally. Melatonin goes down, normal levels of cortisol come up. Gradually waking up gives you more energy in the mornings. Traditional alarms jolt you out of a deep sleep, making you feel groggy and sleepy. 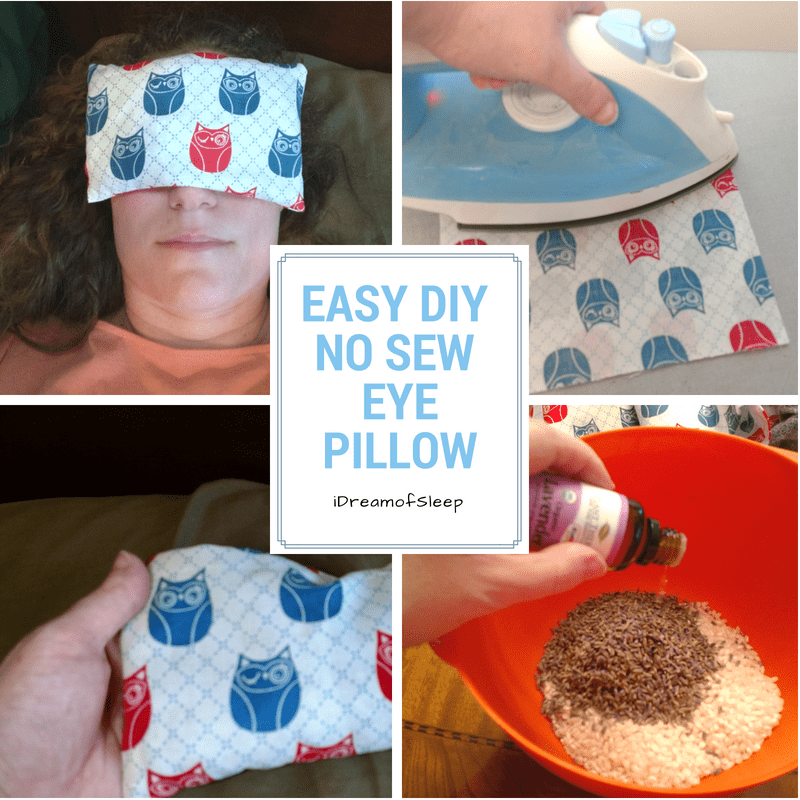 Is one of the best ways to fall asleep naturally. Being exposed to bright light in the morning helps to regulate your Circadian Rhythm so you’ll fall asleep easier the following night. There’s many different dawn simulator clocks, so choosing the right one for your needs can be confusing. 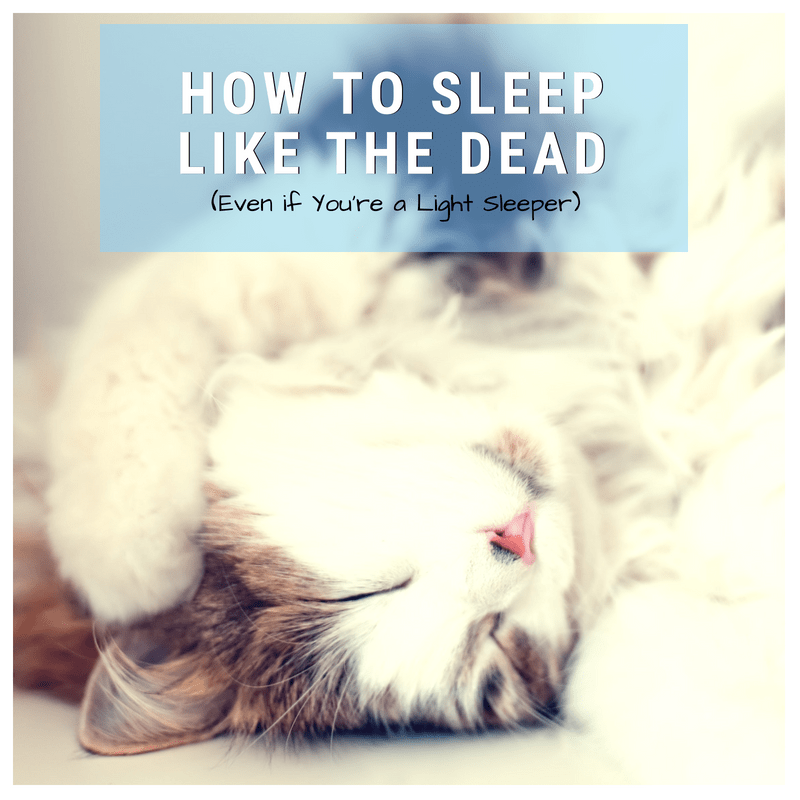 Are you a heavy sleeper and you don’t think the light alone will wake you up? 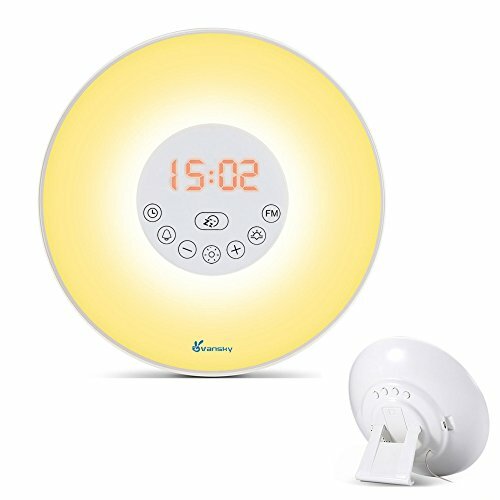 There are light up alarm clocks that have gentle sounds, like birds or chimes built in. 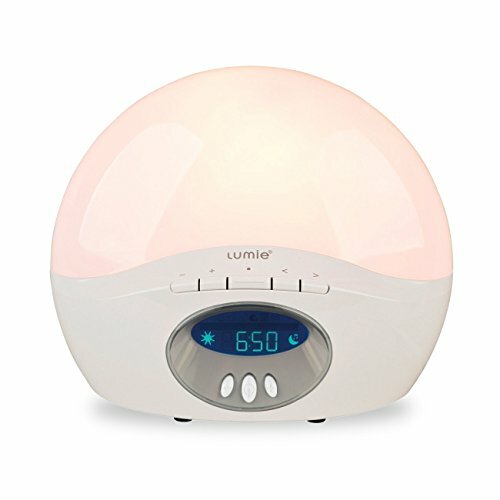 If you like to read at night before falling asleep, there are even dawn simulators that can be used as a bedside lamp at night. 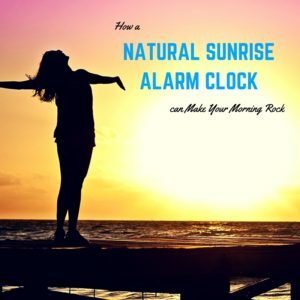 Some sunrise alarms can simulate dusk, too, that help you wind down and naturally make you sleepy. I’m the type of person who obsesses over time which keeps me awake, so I can’t have any visible clock in my bedroom at night. I like the ones that don’t display a lit clock. I’ve included more in depth descriptions of these clocks below to help you make the right choice. Do you have trouble waking up in the morning? 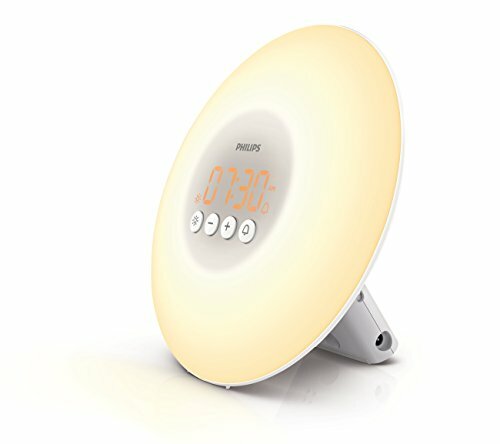 The Philips morning wake up light wakes you up with light and soothing sounds. No obnoxious beeps or tones here. This clock plays nature sounds, like chirping birds or running water, that increases in volume as the light gradually gets brighter. 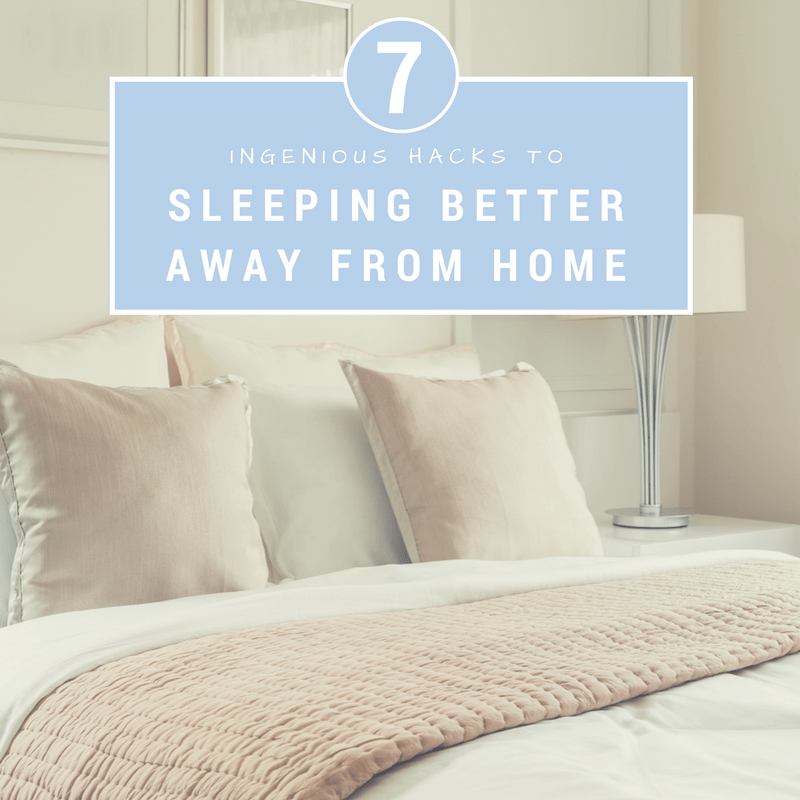 It’s not as startling and sudden as those beeps and tones, and that means it won’t jolt you out of a deep sleep. When I was a teenager, I was a very hard sleeper. I’d often sleep through my alarm and my mother would have to physically wake me up. Even though I slept hard, I really think this sunrise simulator would have worked for me. 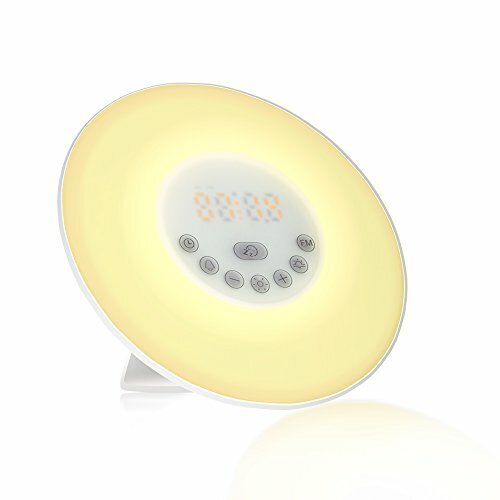 The Philips Somneo Sunrise Wake Up and Sleep Therapy Light with Sunrise Alarm is my absolute favorite. If you have trouble sleeping and stress out over how much time you have left to sleep at night, this is the clock for you. I also like that this clock is small and portable, so you can take it with you if you travel. 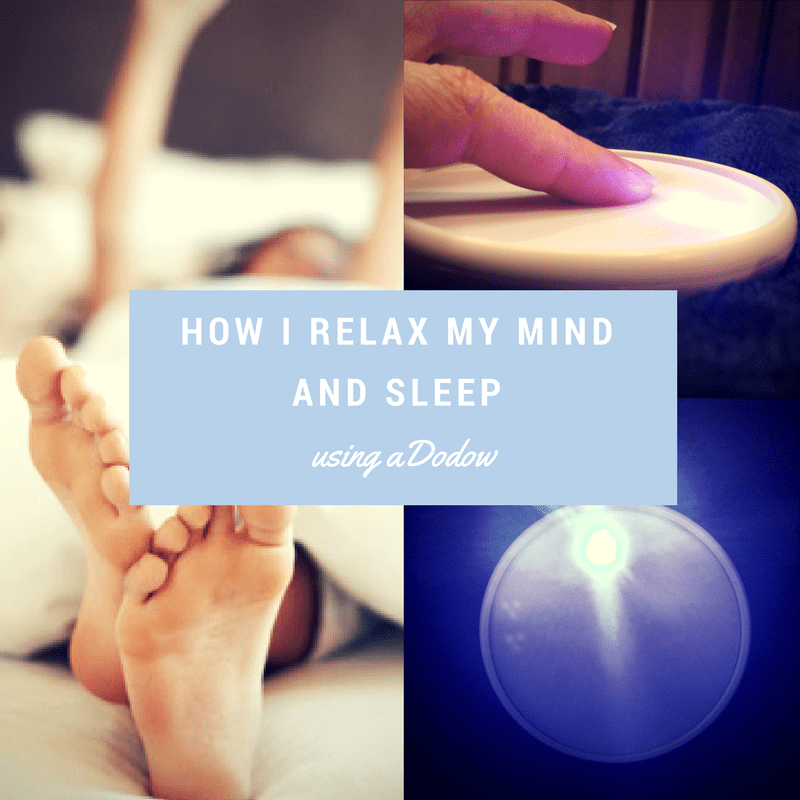 For those of you who struggle with shutting down your mind and body at bedtime, it has a light guided wind down function that you breathe along to. This helps you relax and unwind. 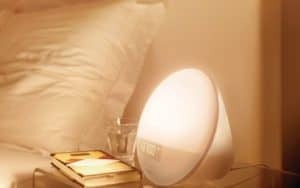 The SOLLED wake-up light is also a bedside lamp. It plays nature sounds as the light brightens, and it’s a radio, too. 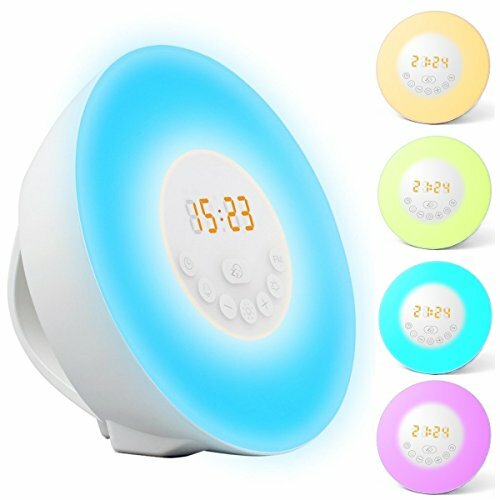 What’s neat about this natural alarm clock is it has has five different display colors, as well as 10 levels of brightness to choose from. Plus, it can run on two AAA batteries in case of a power outage. But the main reason I’m impressed with the SOLLED clock is it doubles as a bedside lamp that doesn’t emit sleep-zapping blue light. 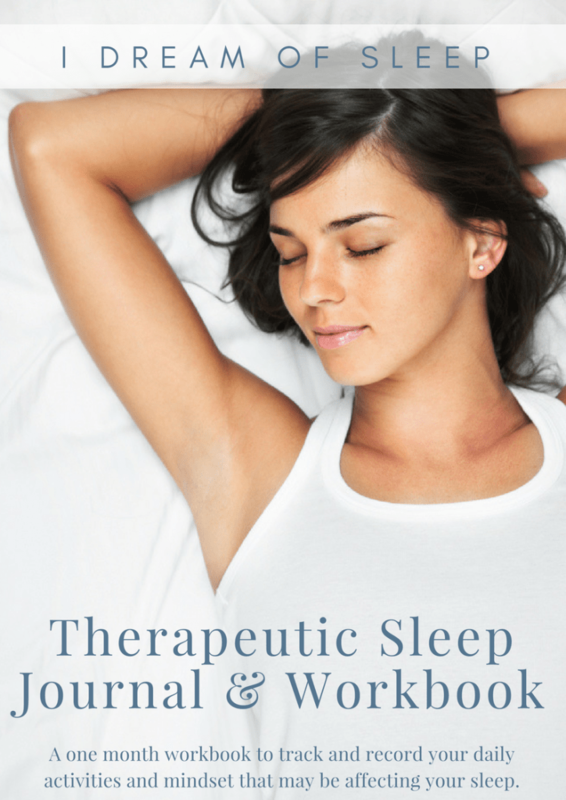 It has a light setting that can promote the release of melatonin. This sunrise clock is a really top of the line clock, and it’s definitely on my wish list. I don’t think most people even know there’s such a thing as light up alarms. It hasn’t been that long ago that I’d heard about them. I was curious about whether or not they would work, or be worth the money, honestly. I didn’t want to sink a lot of money into something that was just going to collect dust on my nightstand. So I found a personal sunrise app for my Kindle (it also works on my Android phone) for only a couple of bucks, and I was comfortable paying that to find out if it would work for me. 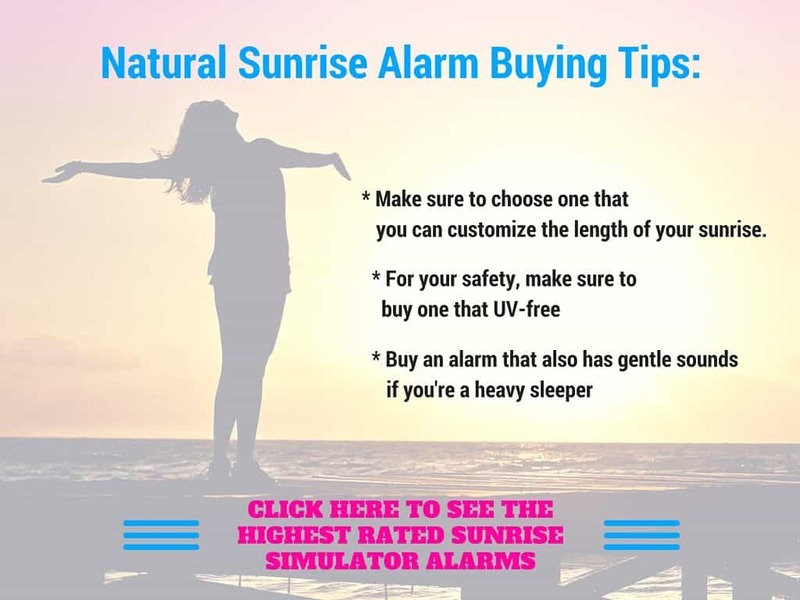 I know a lot of people have Apple iPhones and iPads, and I found a sunrise simulator alarm for iOS devices at an even better bargain, less than a dollar. I hate alarm clocks with a passion. It doesn’t matter what tone I use, it sends shock waves through my body when it goes off. But these little instruments of the devil are a necessity with my early morning shifts. Otherwise, I’d be snoozing until my behind was good and ready to get out of bed. But it won’t fly if call in to work tomorrow and say, hey, my alarm clock stresses me out. I’ll be there when I feel like getting up. There’s a better way for you to wake up in the morning than that annoying alarm clock. 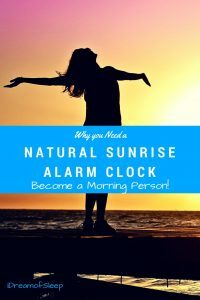 This is why and how a natural sunrise alarm clock can make you feel full of energy and ready to embrace the day.